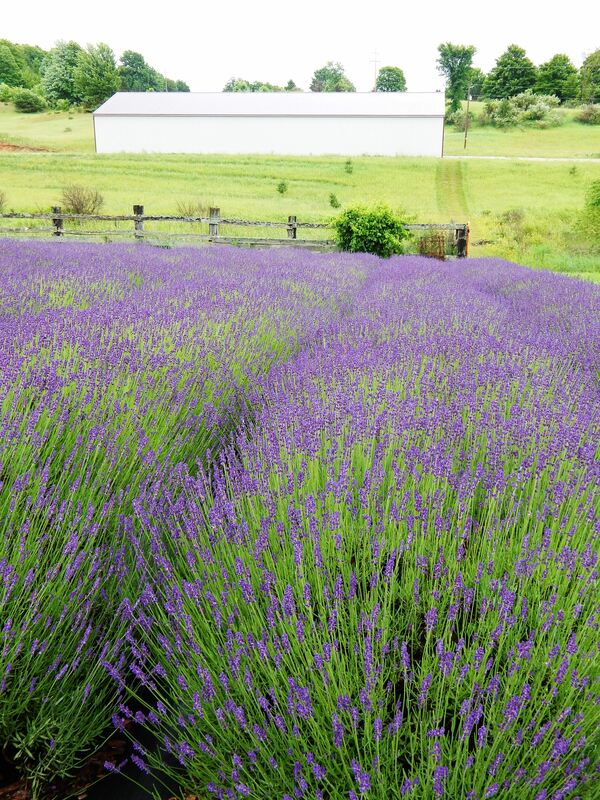 The Lavender is at it’s peak in Northern Michigan, and I took a trip to Lavender Hill Farms to stroll through the lavender fields and purchase some culinary lavender called Violet Intrigue. Culinary lavender is different than others. 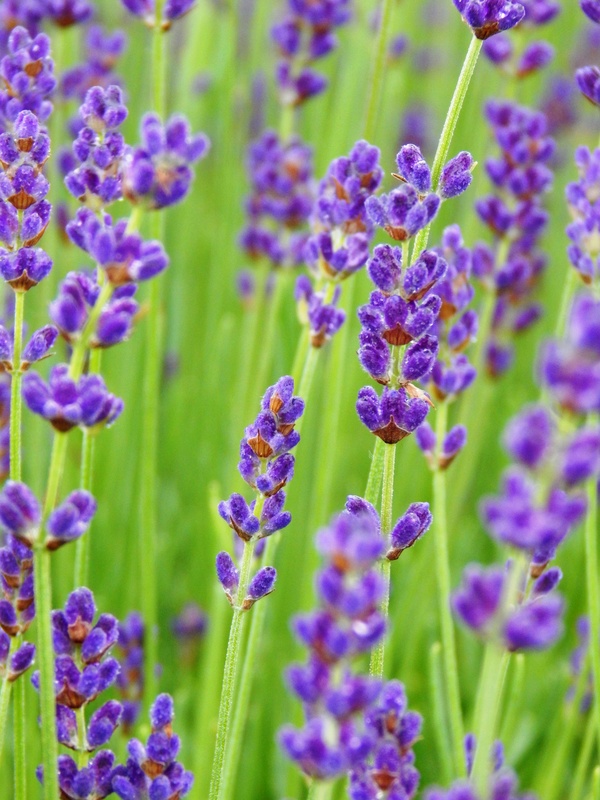 Lavender identified as “angustifolia’ is used in cooking and will not taste bitter. You can purchase it at some health food stores or directly from a grower. 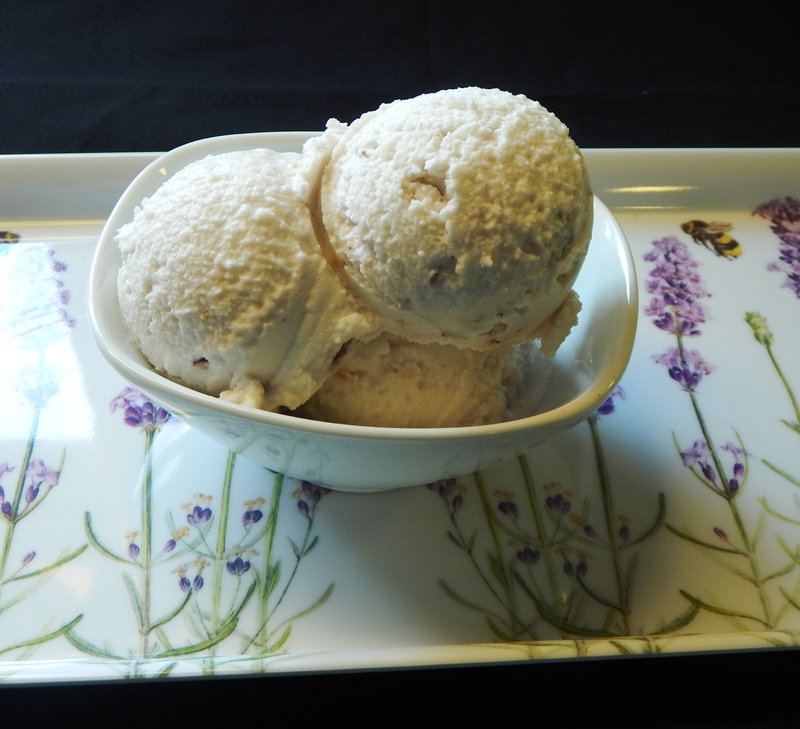 In this ice cream I infused full fat coconut milk with lavender buds for a delicate flavor paired with toasted, honeyed pecans. Look at the beautiful lavender fields! There was a delicate scent of lavender in the air and the bees were working the flowers. The little gift shop sells lavender honey from their hives as well as homemade soaps and beauty products made from their other varieties of lavender. Preheat your oven 350 degrees. Toast the pecans in a 350 degree oven for five minutes, then remove, place in a small bowl with 1 Tablespoon of Honey and 1/4 Teaspoon Cinnamon and toss to coat. Place back on a parchment lined cookie sheet and continue to toast tossing every five minutes until dried and candied. Set aside to cool. Then coarsely chop them. Meanwhile, place 1/2 cup coconut milk in a small sauce pan with 1 Tablespoon Lavender Buds and bring to a simmer. Remove from heat just before it boils and let the buds infuse for 30 minutes, then strain and discard the buds. Stir in the remaining Coconut Milk, Vanilla, 1/4 Cup Honey, 2 Tablespoons melted Coconut Oil and a pinch of Himalayan Pink Salt. Chill for 4 to 6 hours in the refrigerator. 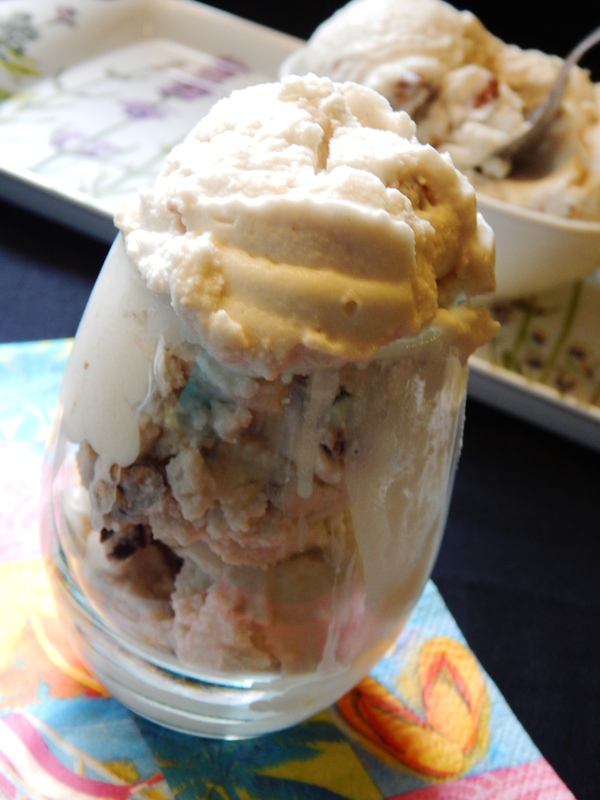 Churn in an ice cream maker, stirring in the chopped, candied pecans the last five minutes. Serve this delicate, fancy, refreshing treat! Oh my that sounds and looks FANTASTIC!